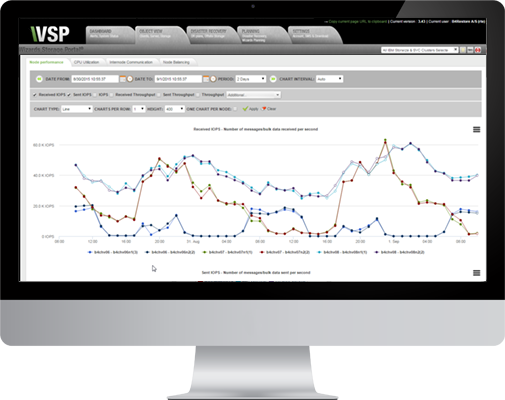 Wizards Storage Portal® is a non-intrusive cloud-based monitoring, analysis & reporting solution for IBM Spectrum Virtualize and IBM Spectrum Protect - that eliminates routine and resource demanding tasks. 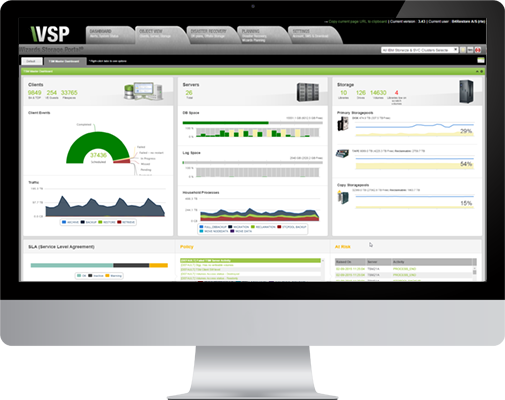 Monitor your virtual storage by defining a wide variety of SLA's and alerts around configuration errors, performance issues, SAN problems and capacity usage. Explore your workloads by viewing visual representations of a vast amount of performance and capacity history about your primary storage resources. Help to calculate factors like storage growth, capacity utilization, response times, and unused data etc. Wizards for Real Backup allows rapid deployment of a rich reporting and monitoring solution without any need for additional hardware or databases. All meta-data is stored in the cloud and reports are available from any web browser or mobile device. Operator for Real Backup is a modern, user-friendly front-end GUI for your IBM Spectrum Protect (TSM) Servers. It's well suited for both beginners and experienced administrators.